Think it’s too early to start planning for the next holiday season? It’s not! Taking the time to plan out your marketing six months or even a year in advance is not unheard of. Below is a holiday marketing checklist that you can use to help make sure you’re not missing critical marketing points for the next upcoming holiday. We all observe holiday advertising launching earlier every year. To make sure your message doesn’t get lost in the fray, try getting your message out early. If you don’t, your competitors sure will, so beat them to the punch. There are multiple periods through the holiday season that can be important for your overall success. Have a plan to achieve the frequency needed to capture the attention your business needs. The holiday season is an important time of year for almost all businesses including your competitors. Make sure your offers grab the attention of your target market and hold up against your competition during a highly competitive timeframe. 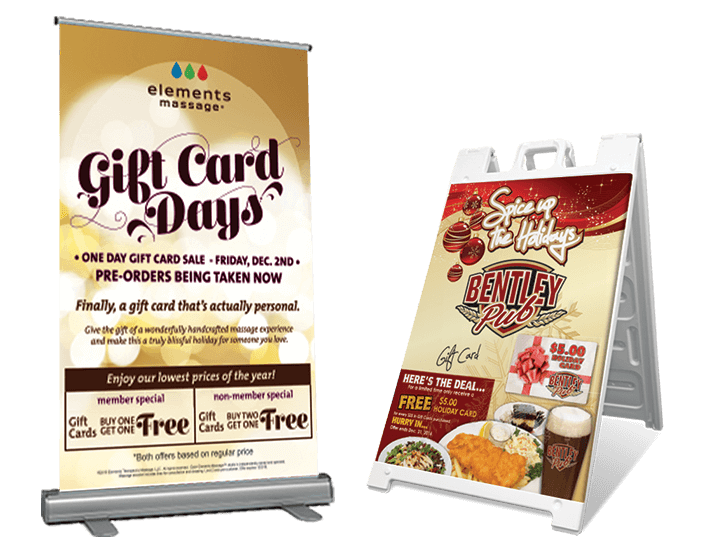 Once you’ve brought the consumer into your business, use in-store signage and POP materials to reinforce the core message and elevate the sense of urgency to make a purchase. Retaining and thanking customers is especially important this time of year. Don’t assume they will keep coming back. 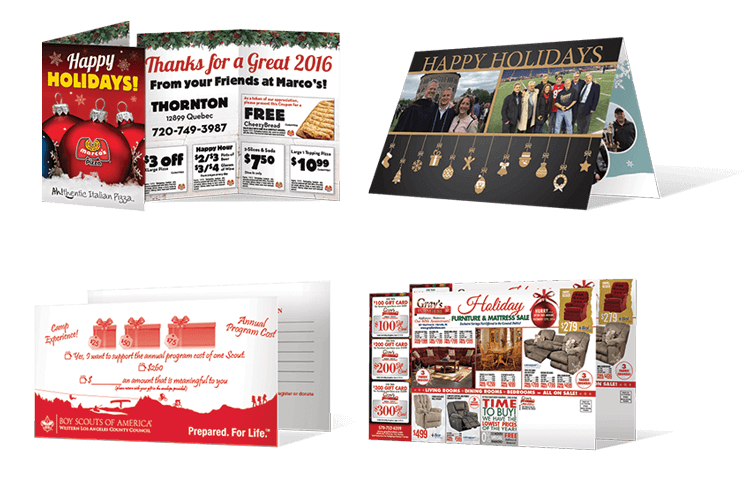 Send special holiday mailings to “Our Valued Customers” or hold special “Customer Preview Days” before your main holiday sales event. By starting to plan your holiday marketing early, you can get ahead of your competition and ensure that you have a successful holiday season. Remember, you should communicate your message “early and often” and focus on your customers with your offers. Don’t forget to make sure they know it’s a unique event and that there’s a reason for them to come back. Follow this holiday marketing checklist and you’re bound for success!